Thank you to Kleenex Hand Towels for sponsoring this post. Throwing a party can be overwhelming! It’s hard to keep track of all the big and little details, from the day you start planning, through food-prep, set-up, and decorating, until the moment your last guest leaves. 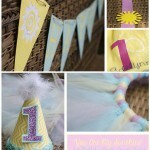 When we threw my daughter’s first birthday party last week, it was the largest party I’d organized since our wedding! Plus, our little townhouse is way too small to host a big party, so we had it at my parents house (thanks, Mom and Dad!). The have an awesome deck and backyard that is perfect for a summer party, but it was an added level of stress to host a party at someone else’s house. 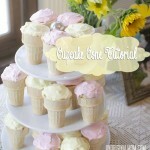 I learned a lot from that experience, and have some Party Prep Tips to share with you! 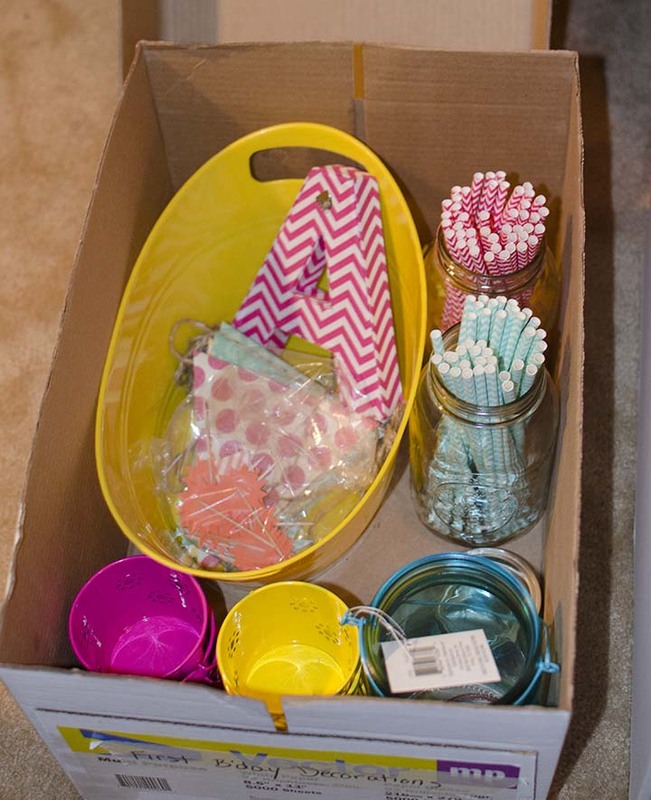 The most important tip to planning and prepping for a party is – ORGANIZATION! I am not the most organized person in the world, but the older I get, the more organized I become – especially since becoming a mom. I think it’s purely a means of survival! I don’t know about you, but I am a list-maker…because if I don’t write it down, I forget about it. (I am the kind of person that goes upstairs to get something and by the time I get there I’ve completely forgotten what I was going to get!) 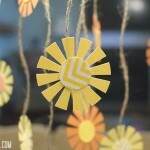 I have become a GoogleDoc-lover…I had a Google Spreadsheet with 5 tabs for the birthday party! The wonderful thing about lists is that you can be organized without being organized…you just write down something when you think about it, with no rhyme or reason to it, and just keep re-making your lists until you end up with something organized. As much as I love GoogleDocs, there is no substitute for brainstorming with a pen and paper. That’s why I created this Party Prep Brainstorming worksheet to help you get started with your party planning…it’s got some categories to get you thinking of things, and lines if you’re a little OCD and like to make things pretty…but if you’re like me, you’ll just start scrawling down ideas until you overflow into the margins. Both ways are okay! Just get those party-planning juices flowing! 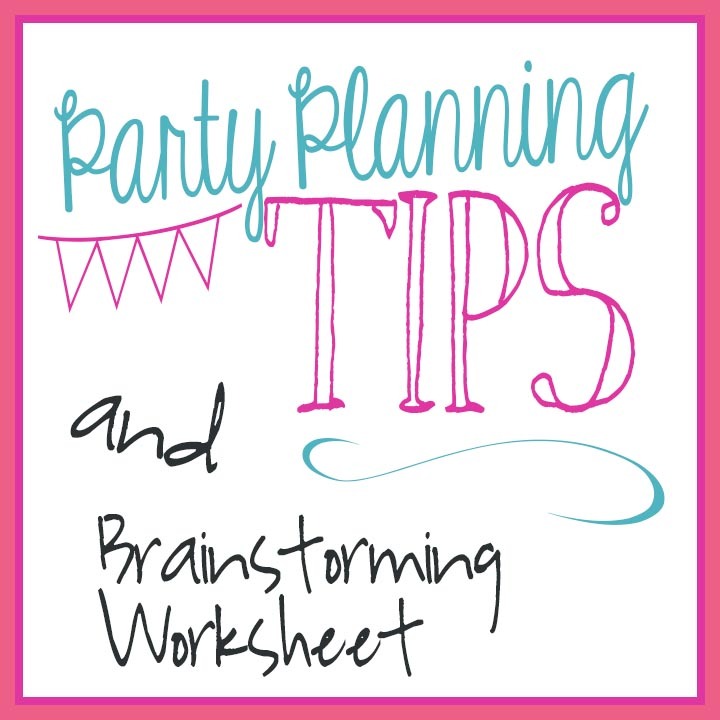 Download your free Party Prep Brainstorming worksheet HERE! 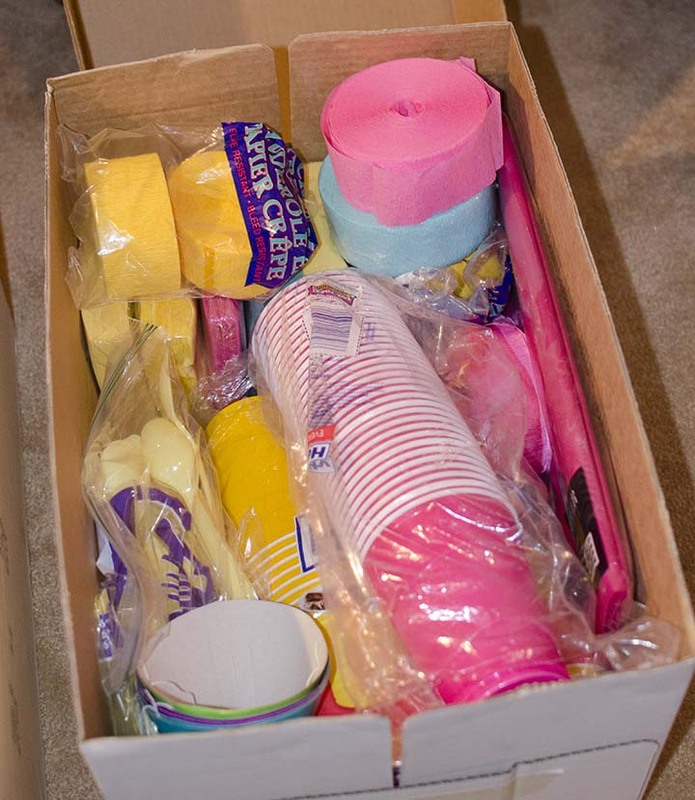 And another box for paper plates, napkins, cups, utensils, straws, etc. Of course, another thing you have to do when you’re planning a party is clean your bathroom! Not nearly as much fun as the other stuff, right? But just as necessary, unfortunately. I have Kleenex Hand Towels in my bathroom. They are great to have on hand for a quick wipe of the sink and counters, but also a good way to pamper your guests! Think about it – with lots of party guests, you will have a steady stream of people using your bathroom. 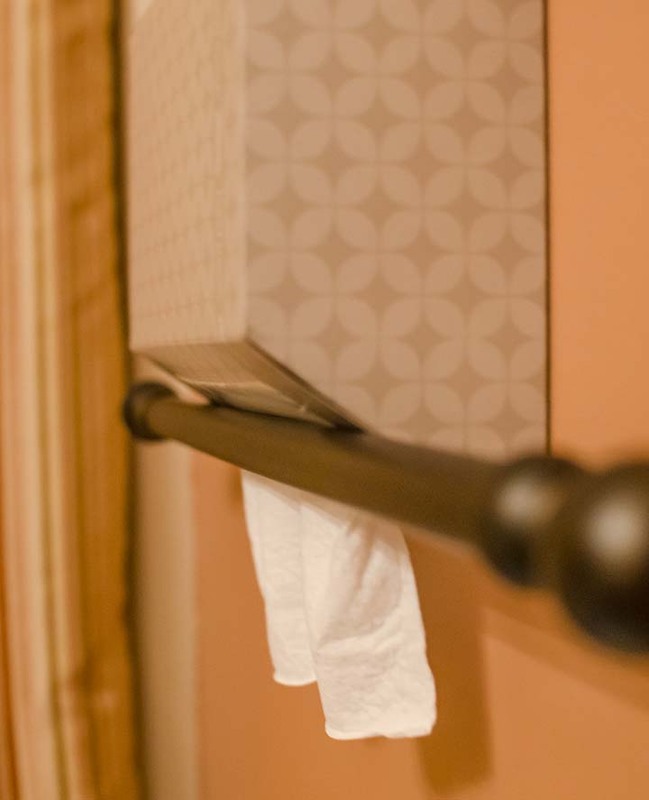 After a few people have used your hand towel, it will be damp (and dirty), and not pleasant to use! 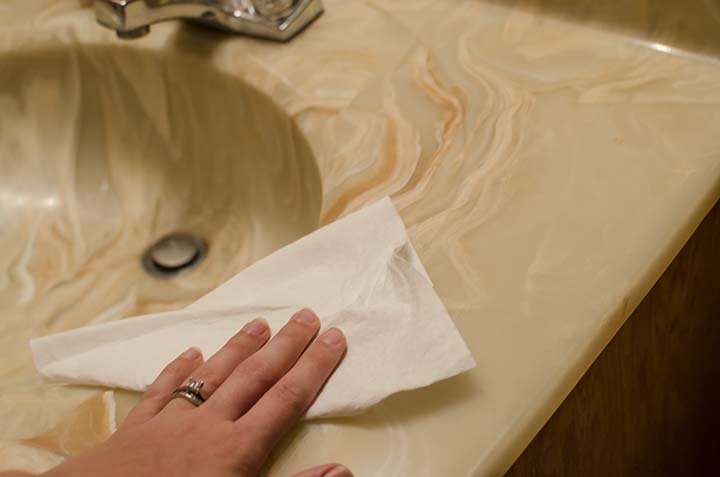 With Kleenex Hand Towels, each guest will get a dry, soft, absorbent, and CLEAN towel to dry their hands. 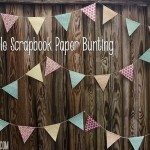 It is a MUST for entertaining! 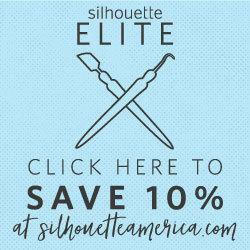 (Plus, they have lots of great box-print designs to choose from…and seasonal prints for holiday entertaining, too!) 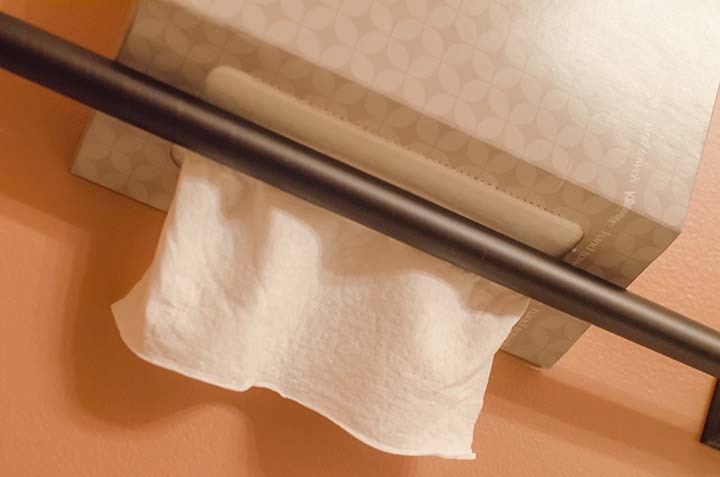 Read more about why I love Kleenex Hand Towels in this post. Do you have any other party prep tips to make life easier? Leave a comment…or join in the conversation on Facebook! GREAT ideas. I loved the Kleenex Hand Towels tip. Gonna us that one. Thanks for sharing. Visiting from 7 Alive Link Up Thursday.